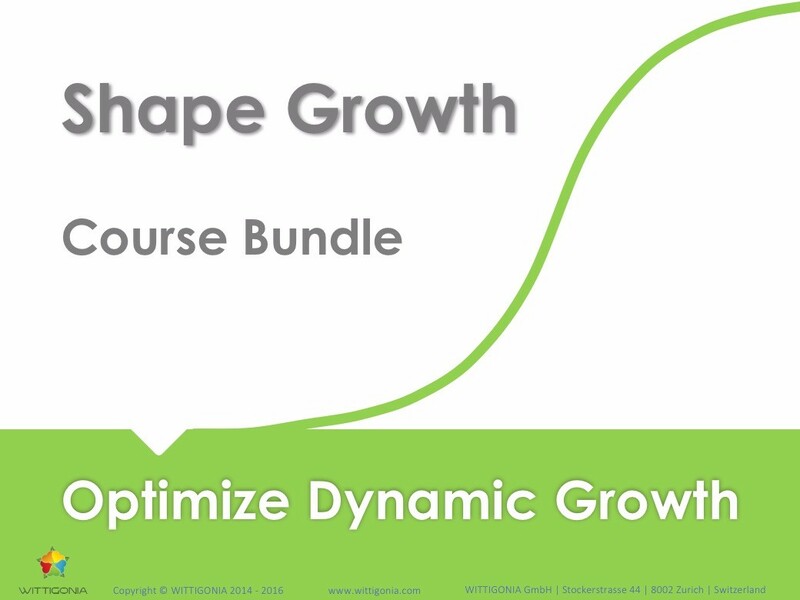 WITTIGONIA Online | NEW: Course Bundle "Shape Growth"
The complete course bundle is now available for US$ 250.-. The individual courses are priced at US$ 99.- each. Check it out and start your learning journey today!